The British EBF’s review of its 2018 activity reveals the maintenance of a consistently high investment in to the prize money of British racing in uncertain times. 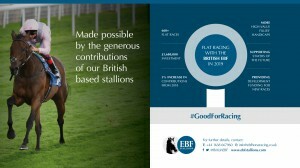 During a period when it seems nearly all other organisations have either cut or have announced the imminent reduction of prize money and development funding for the sport, the British EBF were able to maintain its record investment at £1,600,000 in 2018. Covering over 660 Flat and 85 National Hunt races during 2018, the British EBF continued to support several projects under both codes including Mares’ only Novice Chase, Hurdle and NH Flat race programmes and a series of high-value fillies’ handicaps and races for staying bred juveniles on the flat. Several changes have been put in place for the future seasons which are also detailed in the report. The review also details the EBF’s increased promotion of its activities and integration in to the industry through its newly established partnerships. 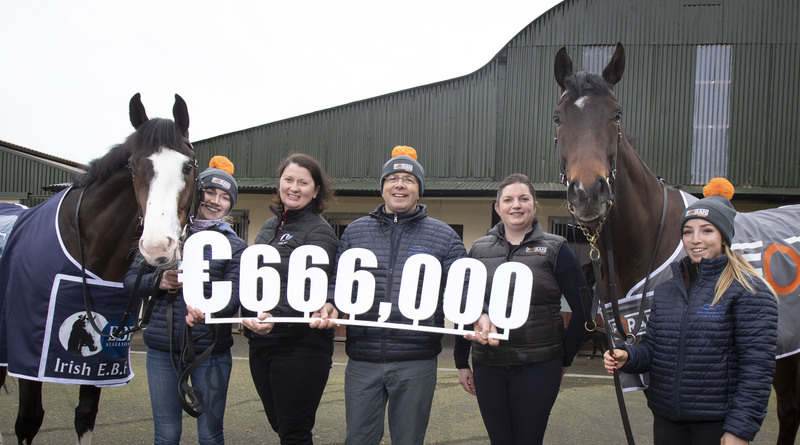 Over the last two years, official group partnerships have been secured with both The Jockey Club and ARC; in addition, The British EBF are now supporters of Racing to School and support a monthly feature on British based stallions in industry publication the European Bloodstock News. 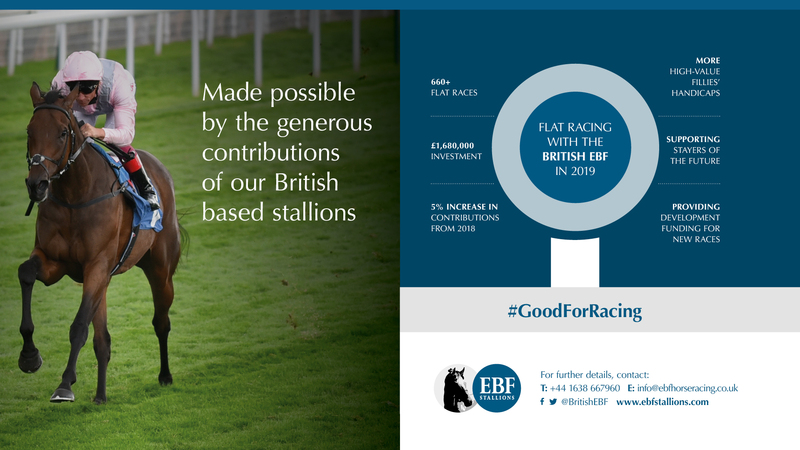 Just over a third of the EBF Flat prize money fund was invested in two-year-old races during 2018. 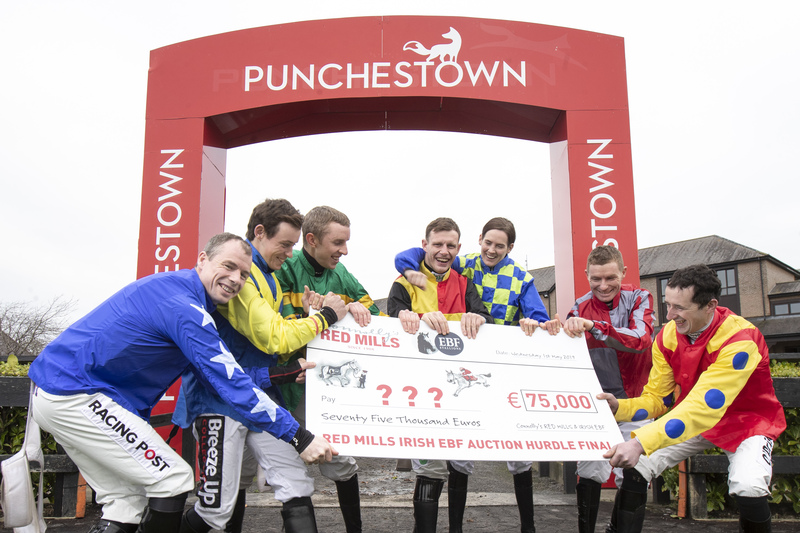 Races carrying EBF conditions have long been a successful spring-board for juveniles on their way to the top of the rankings, with trainers usually attracted by the knowledge that the vast majority of EBF races run at Class 4 and above benefit from higher prize money levels. Graduates of EBF races in 2018 included Dewhurst winner TOO DARN HOT (Dubawi) as well as ROYAL MEETING (Invincible Spirit) and ROYAL MARINE (Raven’s Pass), both Gr.1 winners in France and Breeders’ Cup Juvenile Turf winner LINE OF DUTY (Galileo). The winners of the Gimcrack Stakes, Vintage Stakes, Coventry and Mill Reef Stakes in 2018 all won an EBF novice on their way to Group success. 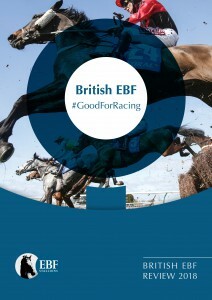 A digital copy of the British EBF Review of 2018 can be found here: BEBF 2018 review. A copy will also be emailed out to owners, trainers, racecourses and industry participants directly.